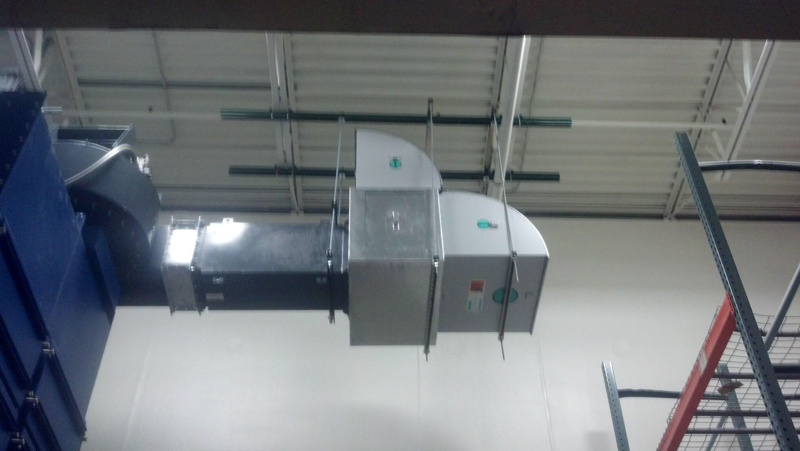 Peter Lehmann Inc. in Antioch has created an extensive gallery of photos showcasing all of the hard work we do in our facilities along with the results. 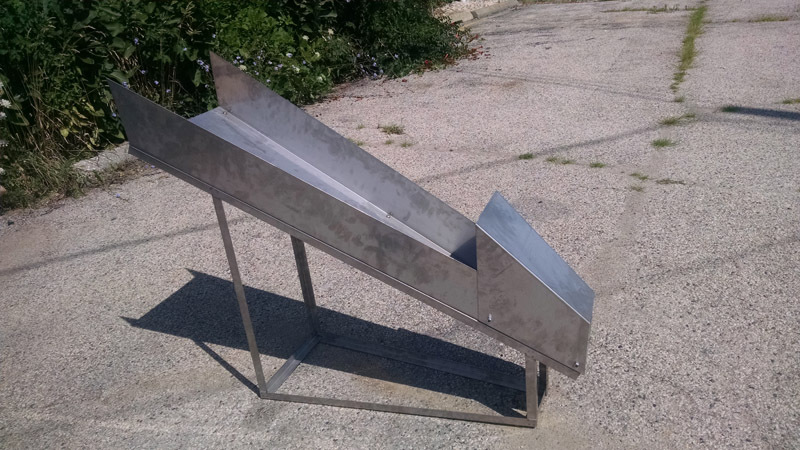 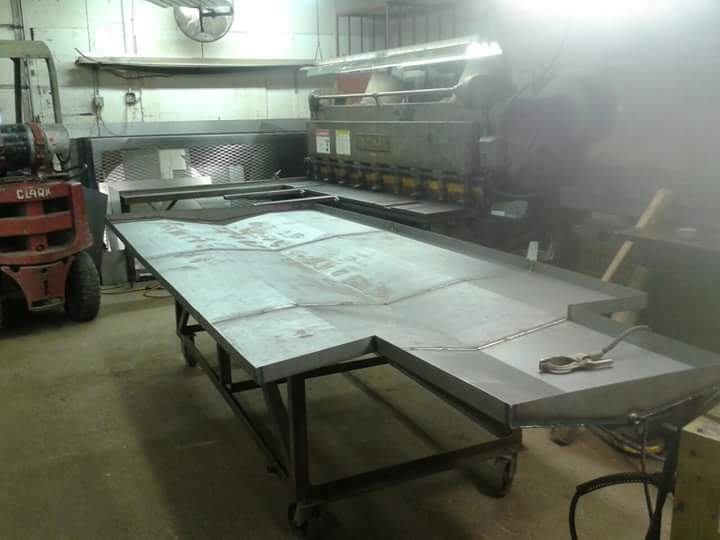 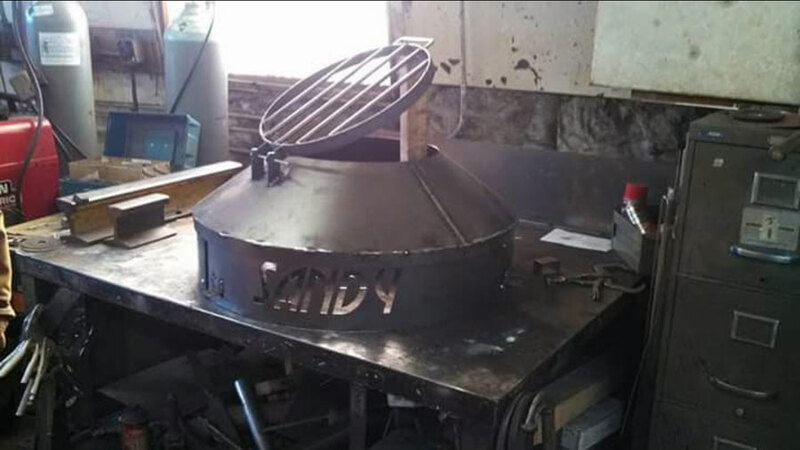 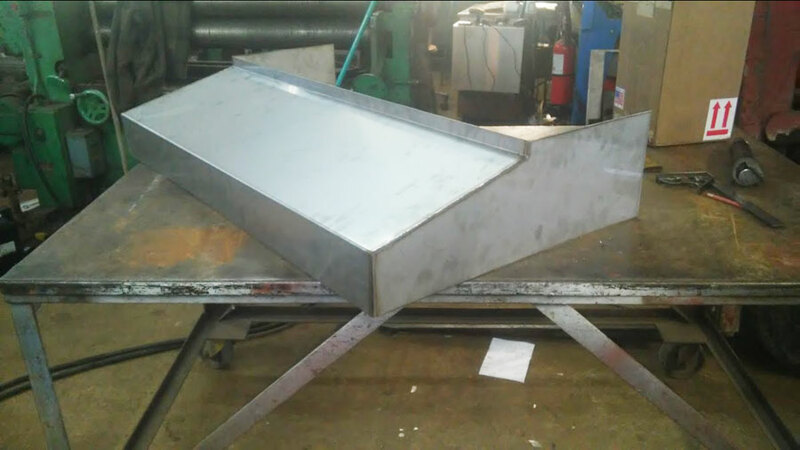 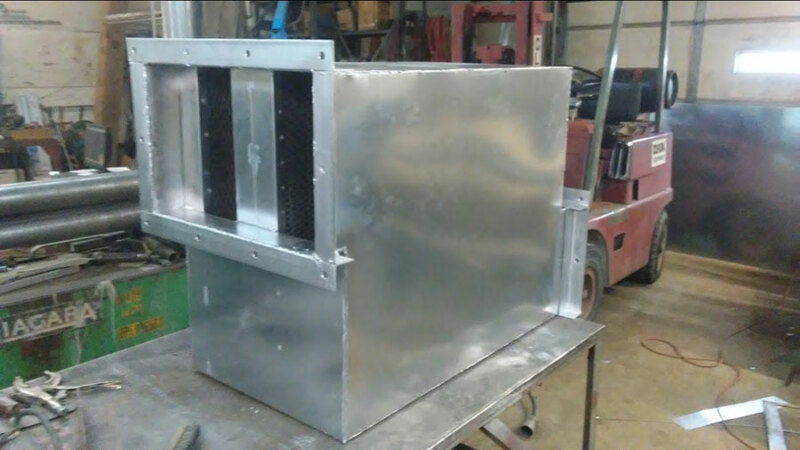 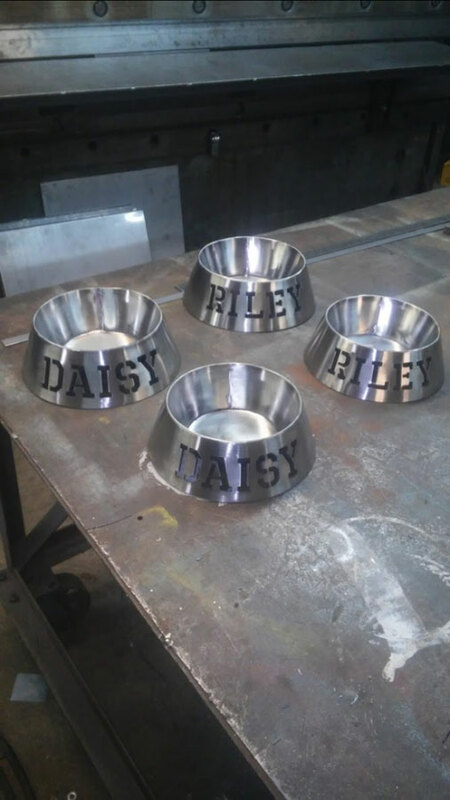 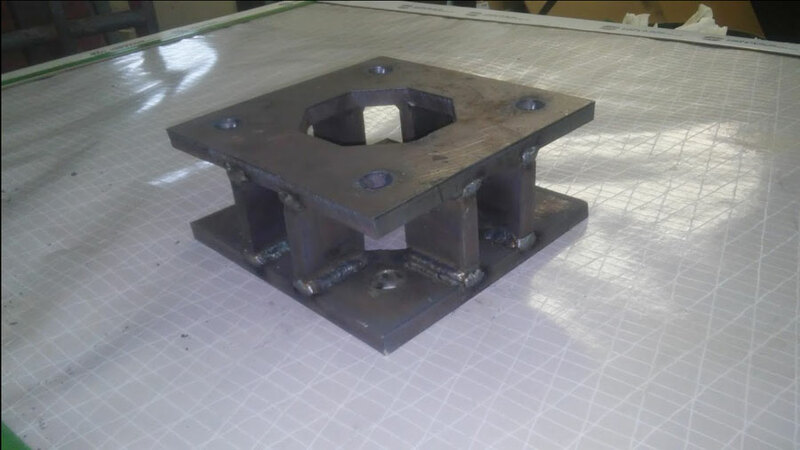 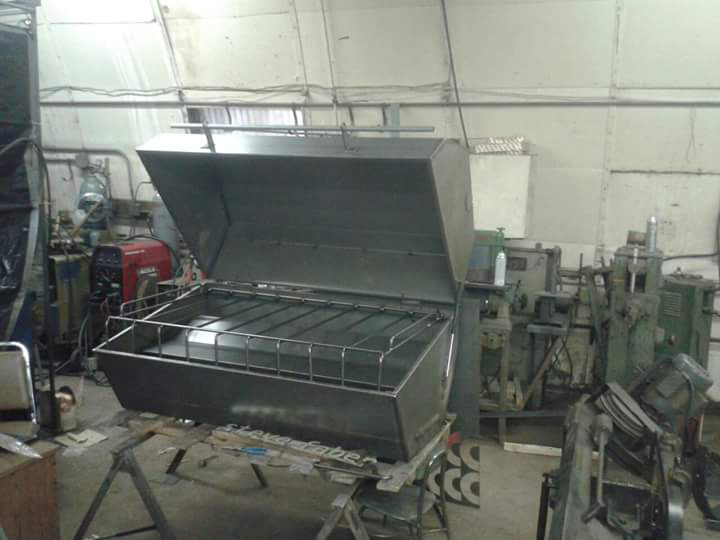 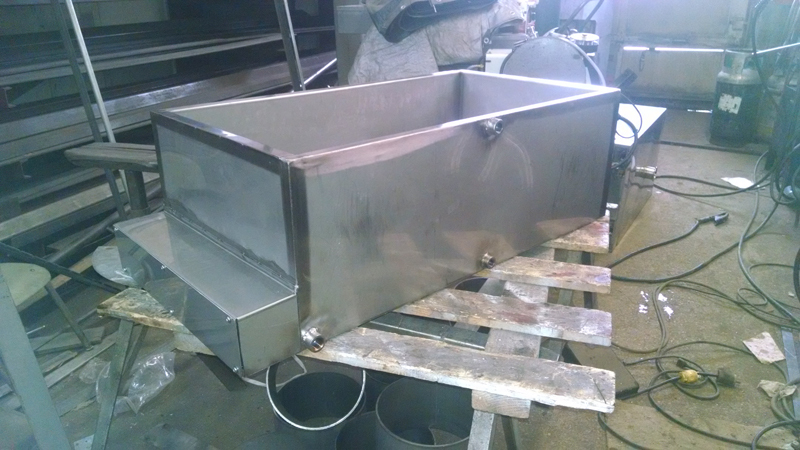 Browse the images below to see our metal sinks, custom fabricated metal vents, grills, and sheet metal. 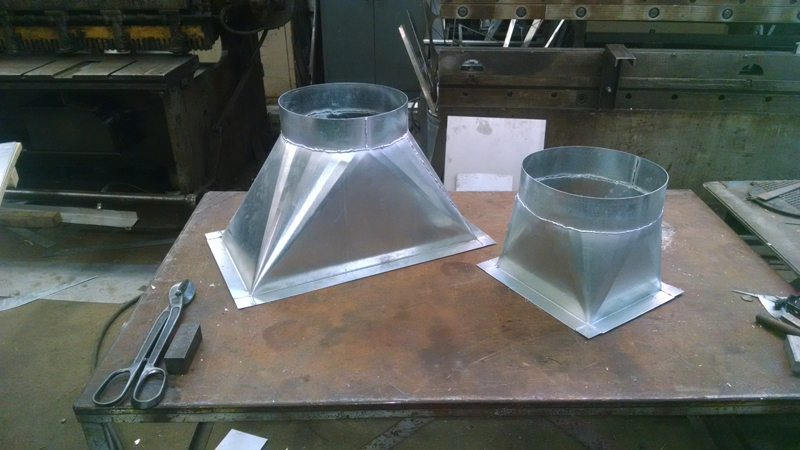 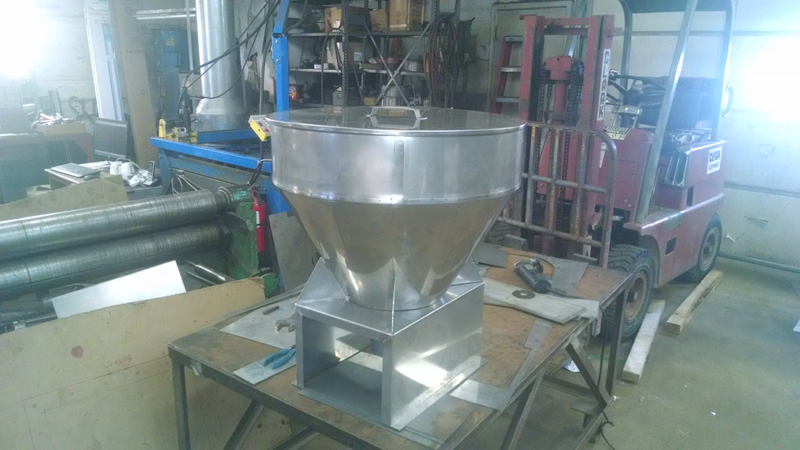 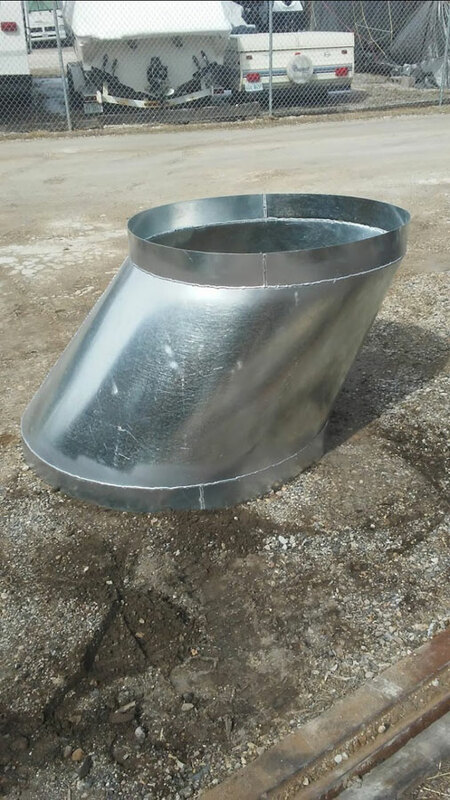 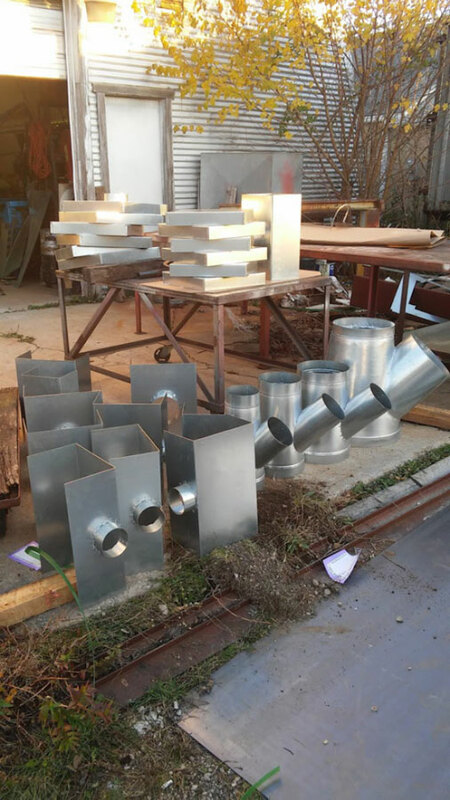 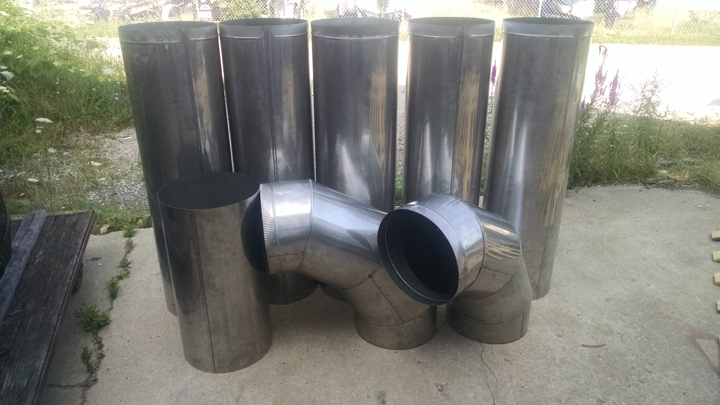 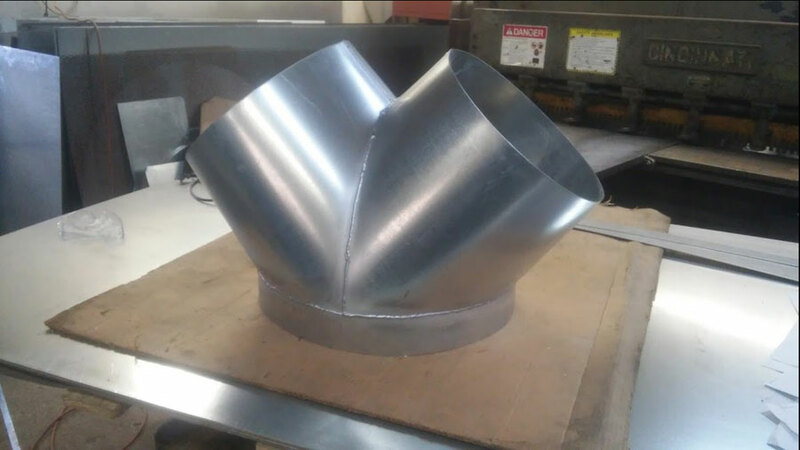 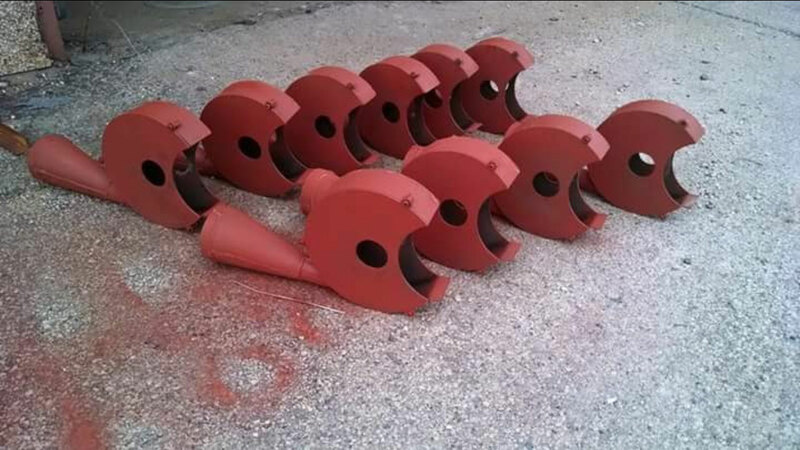 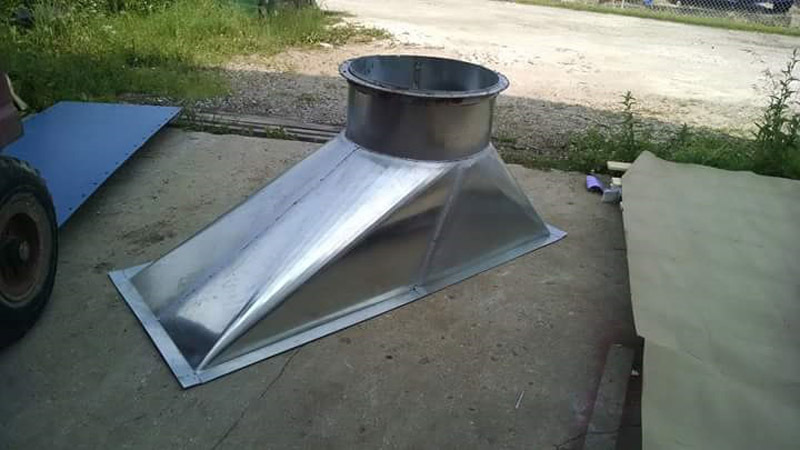 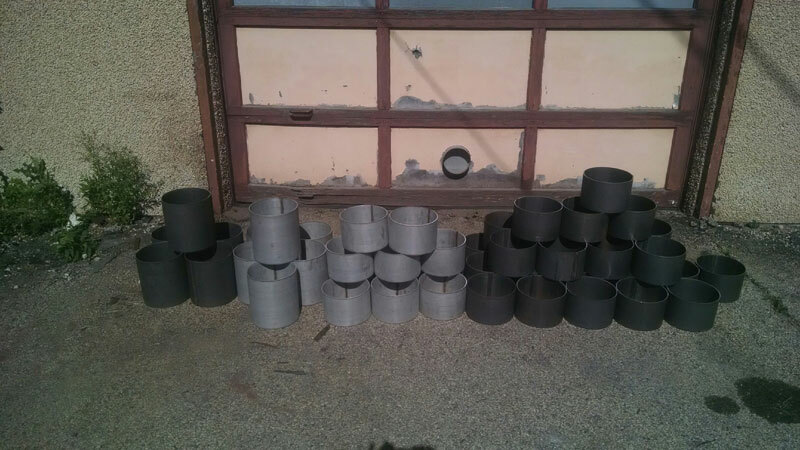 You’ll also see pipe fittings, exhaust fan covers, steel machinery, and much more.